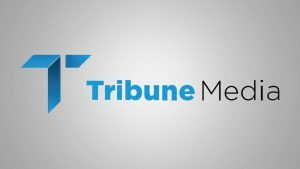 Nexstar Media Group (NXST) and Tribune Media (TRCO) announced that they have entered into a definitive merger agreement whereby Nexstar will acquire all outstanding shares of Tribune Media for $46.50 per share in a cash transaction that is valued at $6.4B including the assumption of Tribune Media’s outstanding debt. 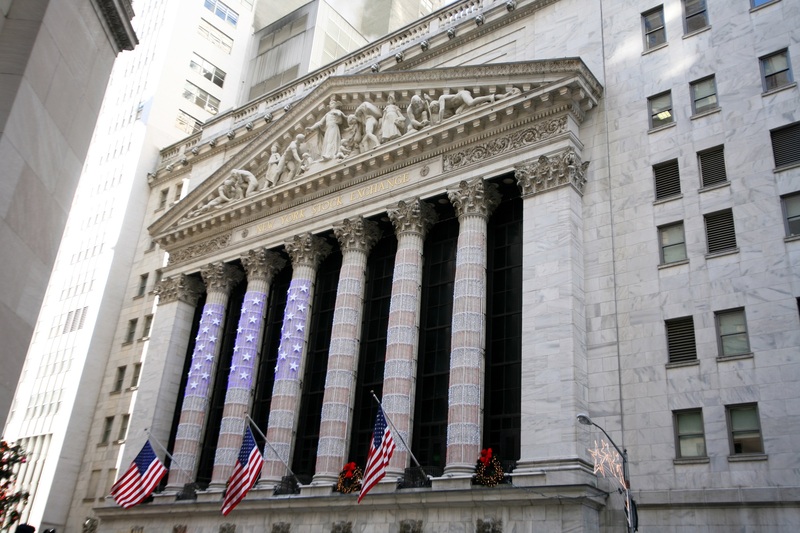 The transaction reflects a 15.5% premium for Tribune Media shareholders based on its closing price on November 30, 2018, and a 45% premium to Tribune Media’s closing price on July 16, 2018, the day the FCC Chairman issued a public statement regarding his intention to circulate a Hearing Designation Order for Tribune Media’s previously announced transaction with a third party. Tribune Media shareholders will be entitled to additional cash consideration of approximately 30c per month if the transaction has not closed by August 31, 2019, pro-rated for partial months and less an adjustment for any dividends declared on or after September 1, 2019. The transaction has been approved by the boards of directors of both companies and is expected to close late in the third quarter of 2019, subject to receipt of required regulatory approvals and satisfaction of other customary closing conditions. Upon closing, the transaction is expected to be immediately accretive to Nexstar’s operating results inclusive of expected operating synergies of approximately $160M in the first year following the completion of the transaction and planned divestitures. The proposed transaction will combine two leading local media companies with complementary national coverage and will reach approximately 39% of U.S. television households pro-forma for anticipated divestitures and reflecting the FCC’s UHF discount. The transaction is not subject to any financing condition and Nexstar has received committed financing for the transaction from BofA Merrill Lynch, Credit Suisse and Deutsche Bank. Completion of the transaction is subject to approval by Tribune’s shareholders, as well as customary closing conditions, including approval by the FCC, and satisfaction of antitrust conditions. Nexstar intends to divest certain television stations necessary to comply with regulatory ownership limits and may also divest other assets which it deems to be non-core. All after-tax proceeds from such asset sales are expected to be applied to leverage reduction.